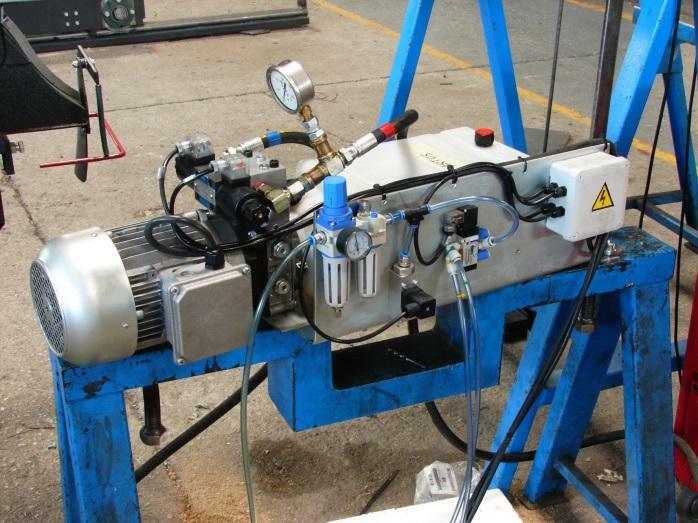 We offer technical assistance which you may need to solve any problem or breakdown. We can give you online technical assistance, assist your trusted electrician or mechanic or send to you a technician who is as close as possible to your location. Our main objective is always to solve the breakdown with maximum agility so that your machine can be working 100% as soon as possible. 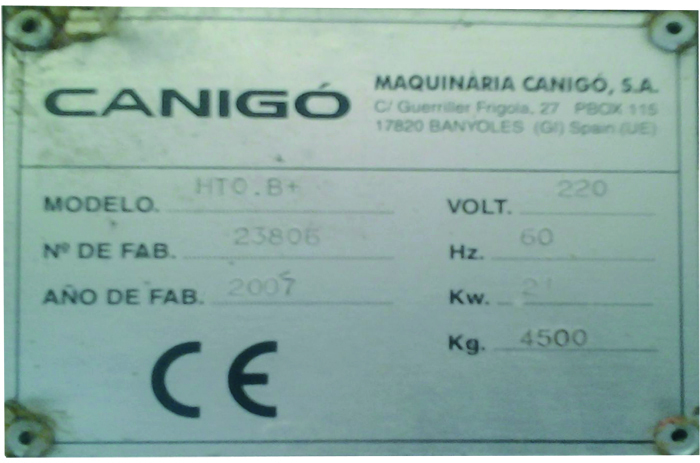 To speed up the process of your order, we thank you for give us the manufacturing number of your CANIGO machine. This number can be found in the documentation of the machine or on the back nameplate of your machine.